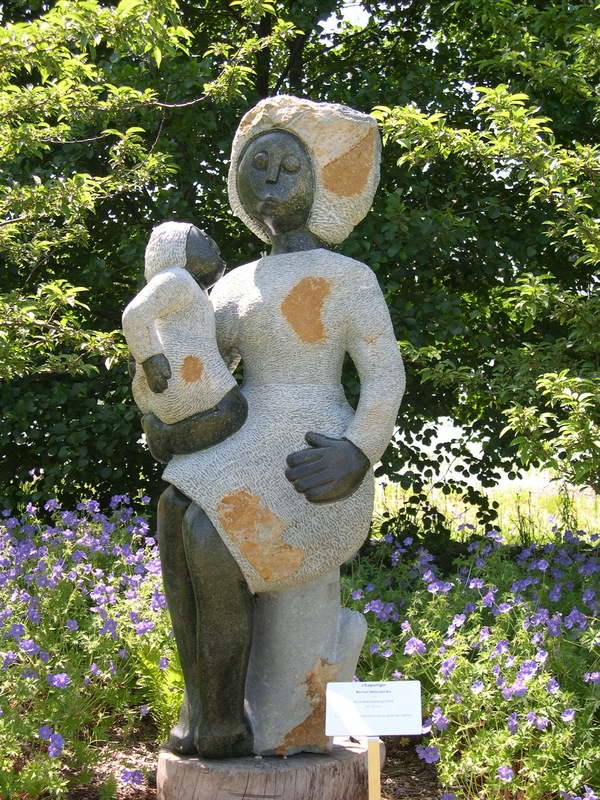 In 2003 the Zimbabwean Chapungu Sculptors visited Chicago and exhibited their stunning portfolio of work at the Chicago Botanic Garden and Garfield Conservatory. I managed to photograph most of them in these settings of natural beauty. See the whole collection in my page above in “Sculpture”. This entry was posted in The Arts and tagged Chapungu, Chicago Botanic Garden, Garfield Conservatory, Sculpture, Stone, Zimbabwe by hankinsonholmes. Bookmark the permalink.